Have you been gifted a stress reliever? Do not be surprised if an animal shaped or a weird shaped, flexible, squeeze ball is handed down to you as a stress ball. It certainly can be a toy, but is used more for relieving stress, and hence is also known as a stress reliever. 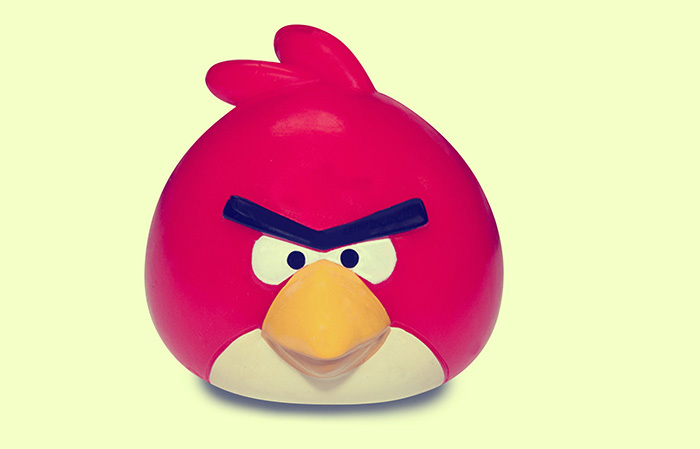 There are different types of stress relievers with different shapes and sizes. Would you like to know them? Then do read this post. You will come across different varieties of stress balls. Some of them are made from the closed-cell polyurethane foam rubber. A liquid component of the foam is injected into a mold to prepare this type of stress ball. The chemical reaction gives out carbon dioxide with bubbles as the by-product, thereby creating a foam rubber stress ball. Stress balls are also used in physical therapy. Such balls contain gel of varying densities embedded within the cloth or rubber skin. In another type of stress ball, a thin rubber membrane surrounds a fine powder, which can also be prepared by using baking soda as the filling. 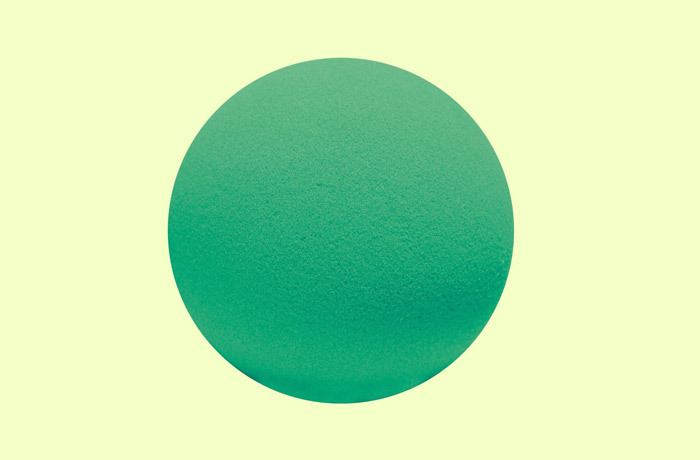 You will also find several stress balls that are similar to the Footbag. 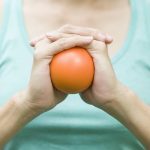 Although you will find few stress relievers in a spherical shape, do not be surprised if you come across molded stress balls in amusing shapes, transfer prints, or pads with corporate logos. They are usually gifted to the clients and the employees as promotional gifts for branding purposes. 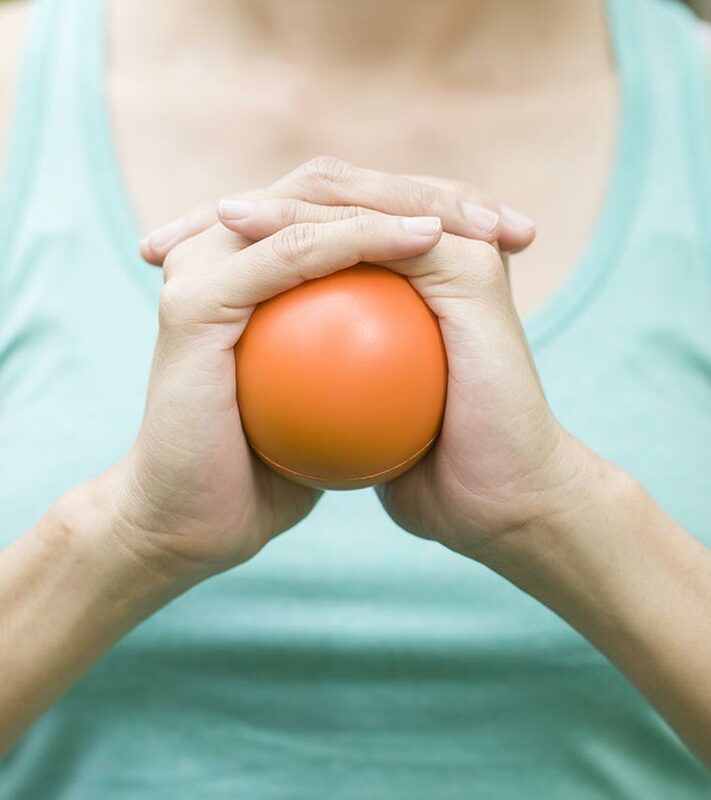 The awareness about stress balls has lately increased with the rise in the health problems related to mental stress. The name comes from the action it makes when you throw this ball against a hard surface like a wall or a table. When it hits any hard surface, it makes the ‘splat’ sound and comes back to you with equal force. Most people who love to play ball and bounce will enjoy playing with the splat ball all through the day. You can squeeze it, bounce it and zap.. it comes back to you. It can be a favorite pass time with your colleagues during a break, and you can easily share the ball with everyone. Many people are hooked to see it splat into a shapeless, goey ball and then come back to its original shape and find it mesmerizing. If you want to get a feel of how it goes, you can watch the splat balls video on the internet and see them in action. What’s more, you will find multiple splat balls in different colors and varying densities. So, while selecting one, try bouncing a few, and pick up the one that brings a smile on your face with its splat. The main motive behind the creation of the Koosh ball was to prepare a toy for children that will be easy to catch. It was designed by Scott Stillinger as a soft toy and would make an amusing noise whenever it landed, much to the delight of the kids. 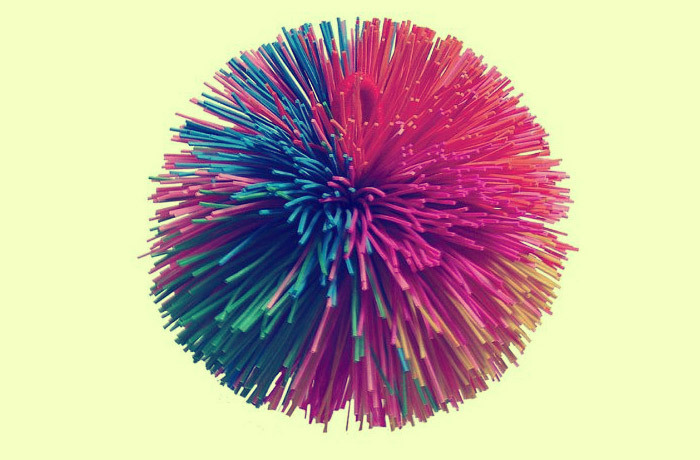 To make his idea a success, he tied a few rubber bands to the rubber core, and thus the Koosh ball was created. 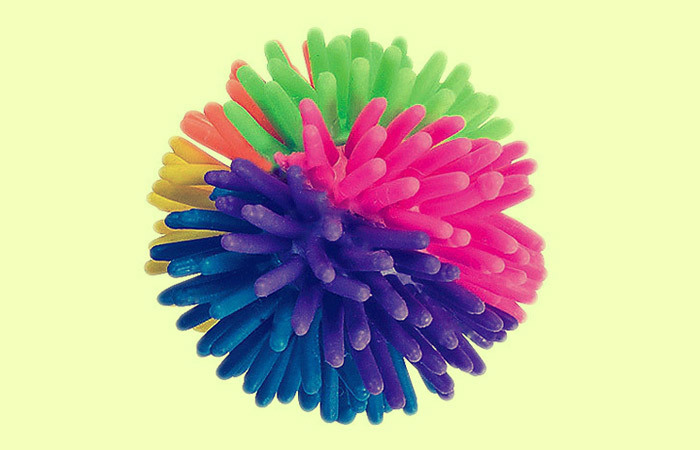 Due to its softness and the special noise it makes, the soft, addictive and colorful ball became more popular than expected. It has undergone numerous spin-offs and today, after crossing millions of sales, is considered a stress reliever and also a classic toy for the children. And what gives the ball its special name? The ‘koosh, koosh’ sound it makes when you strike it down is a trademark of this ball from where the name comes. 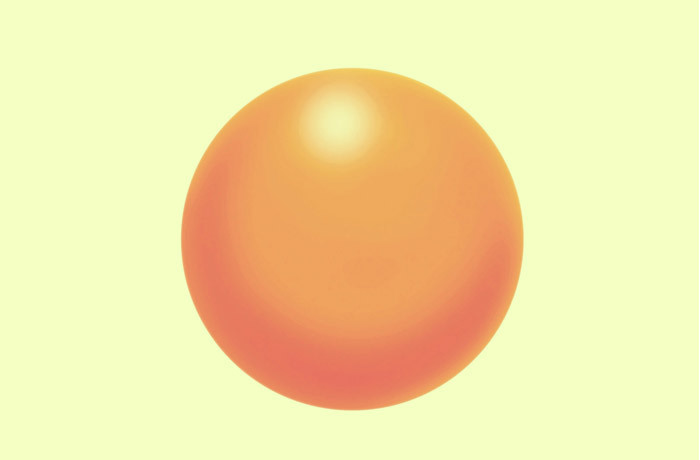 Many people nowadays use squeeze balls to get through a rough day. 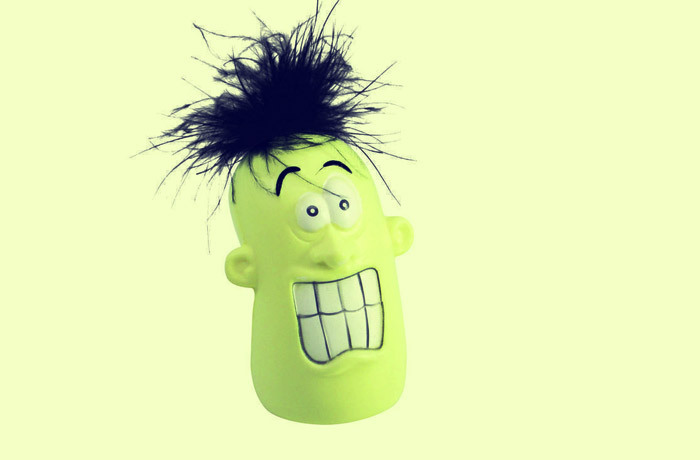 You can choose from innumerable varieties of squishy stress relieving squeeze balls that you can carry along with you to your workplace, meetings, and also place it on your desk in the office. 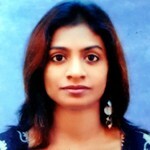 Generally, people use it when they feel stressed out during the working hours and just want to chill a bit. However, one thing is common in all these types of squeeze balls – they all are good at absorbing stress and giving you some moments of fun. You can as well pick up a few squeeze balls to get a variety while having a fun and stress relieving session. These have been around for more than 600 years and are also known by several other names such as Chinese Stress Balls, Chinese Ying Yang Balls, and Chinese Exercise Balls. Irrespective of what you call them, you can never be distressed with these balls around. 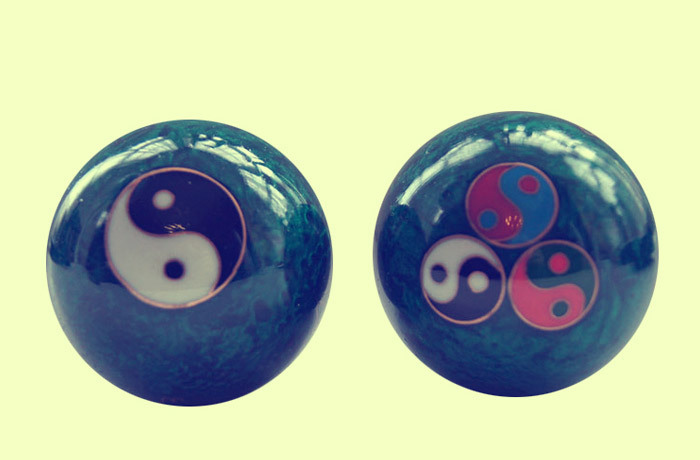 These balls press the acupressure points in the hand and help you to achieve the Chi or Qi. A beginner should start by pushing the balls with fingers, and an advanced practitioner can start rotating the ball with his fingers and palms effortlessly. At a more advanced stage, you will be able to rotate the ball within your palm without touching it with the fingers. These stress relief balls come with an added feature – a voice. You can use them as a stress reliever and enjoy the fun at the office, during travel or at home and de-stress yourself. You can use them to help your coworkers ease their tension after a hard day at work or after long hours of meeting. To make it talk, all you have to do is squeeze it in the right place, and the message will start coming out. More often, when you are thinking negatively, all you need is a few words of encouragement or reasoning, and this ball works exactly the way needed to take you out of the gloom. The ball comes with multiple messages and can suddenly turn a dull and serious atmosphere into a jovial one. 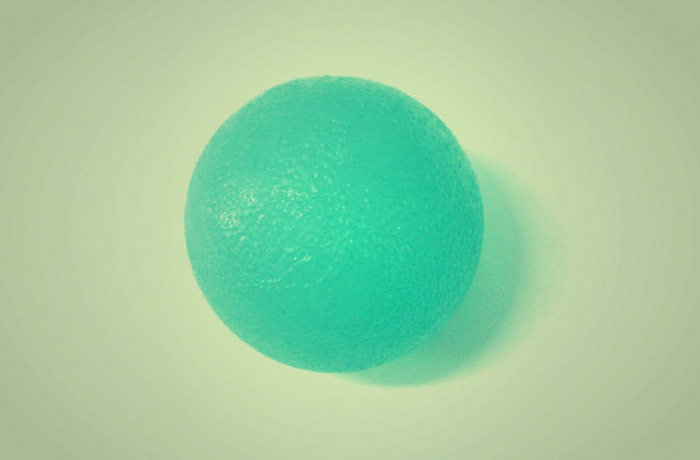 Foam balls are made from the regular polyurethane foam and are known as classic stress relievers. Soft and squishy, they are very easy as squeezers and make for an excellent stress-relieving object during breaks or after long meeting sessions. Use these affordable and durable balls any time of the day and de-stress yourself. These foam balls are available in a wide range of colors, and you can put them on your desk to brighten up your spirit while working. Are you too busy? Then, the first thing you should do is to get a water and gel ball for your desk. It is very important to take a break from the monotonous and stressful work of the day and nothing works better than a good stress ball made from gel and water. These balls are stronger, firmer yet also have a squishy and soft feel to them. Available in multiple colors, these water and gel balls change their color when you squeeze, whereas some come with a cool outer coating that makes you feel great when you squeeze them. From gel beads to glitter, you will come across all types of gel stress balls. Some are even covered with fabric. Choose the color and the design that adds personality to your desk. Puffer balls have a stretchy outside and air filled inside. It is a great fun to stretch, bounce, and squish and squeeze these balls and liven up the workplace during the break with lots of fun and joy. They are good at breaking the monotony of work and also add more color to your desk. You will find them in all types of styles, sizes and colors. For example, if you love animals you can choose the animal shaped puffer balls such as the Critter Puffs or a round puffer ball having tentacles. If extra size is your demand, you can also buy an extra-sized or a super-sized puffer ball. The greatest virtue of the porcupine balls is the way they make you feel when you hold them in your hand. 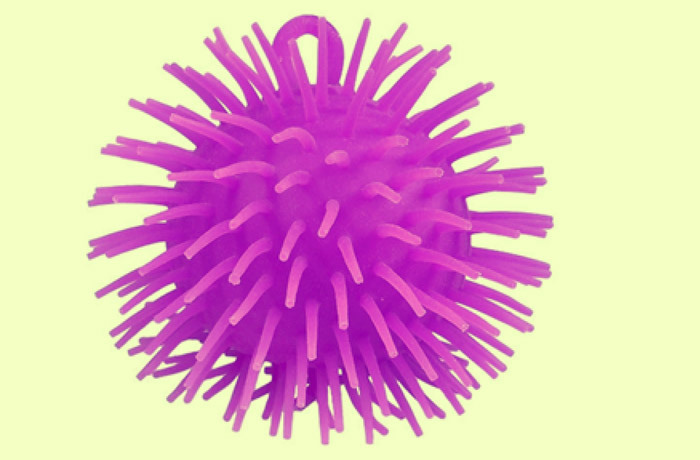 These have a little flexible rubber points, which is why they are known as porcupine balls. Just squeeze, roll on the desk, toss it to your co-worker, and play during the break to relieve stress. These balls are usually recommended for developing strength of the hands and are denser than the regular stress balls. It means that apart from relieving stress, these therapy balls also provide a good strengthening exercise to your hands. A midday workout with few people in your office during the tea time break helps to develop strength of your hand and also lightens your mood. 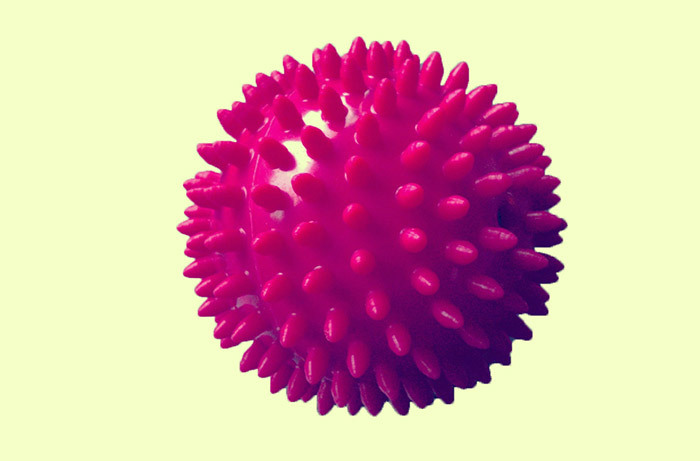 So, here you are with the ten best stress relieving balls. Try choosing a few at the start and once you get addicted to them, you will surely add more to your collection of these stress busters. How did you like this post? Tell us by commenting in the box below.